SBI Investment is a subsidiary of of SBI Holdings, which consists of 208 companies operating in 20 countries and regions and reported a generated operating revenues of more than ¥245 billion ($2 billion USD) in 2015. 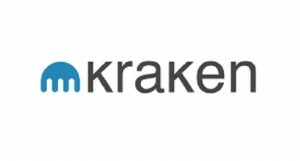 Kraken’s relationship with Japan goes back to 2014, when the company was selected by Mt. Gox’s Tokyo court-appointed trustee to assist the now-defunct exchange. 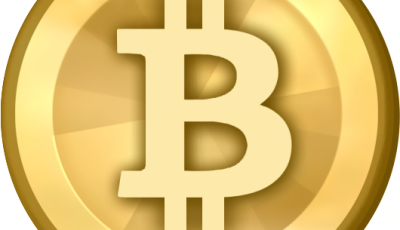 The purpose was to help creditors investigate missing bitcoins, file claims and distribute remaining assets. As of last September, about 25,000 creditors are expected to receive 159 bitcoin and $11,474,707 USD. SBI Investment joins a list of prominent investors that have backed Kraken, including Blockchain Capital, Digital Currency Group and Hummingbird Ventures.